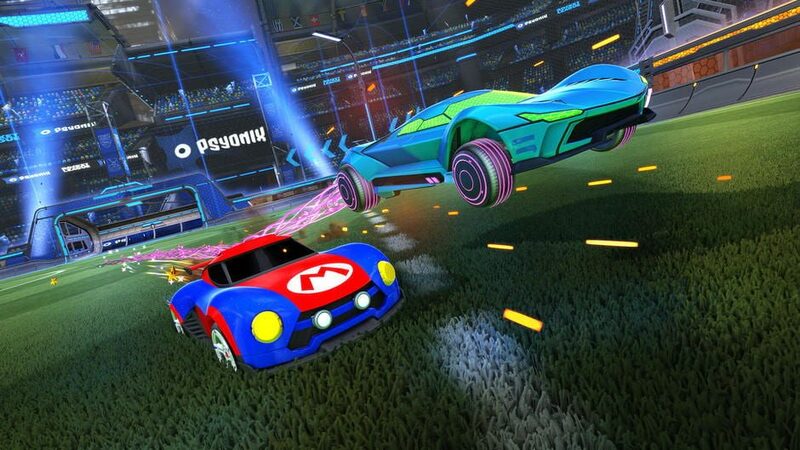 The developer behind the popular indie hit Rocket League announced that it is pushing back their plan for expanded cross-platform functionality to early 2019. This announcement seems to be in line with the recent decision by Sony to allow Cross-Play with Epic Games title, Fortnite. Of course, this means that Psyonix can now prepare Rocket League Cross-Play to be compatible with the PS4. Psyonix revealed this information in their recent Rocket League roadmap. The software running this new system is called RocketID and is set up to be a connected account feature that links friends lists and parties across all platforms. Although, the system has proved to be quite a challenge for the independent developer. The most notable part of the quote is that they need permission before releasing the full version of their cross-platform function. While Sony allowed a beta version of cross-play in Fortnite to progress, it is unclear when the company will agree to include the feature on other titles or which ones will be prioritized. Rocket League was the first title to really generate demand for cross-platform play until Fortnite all but forced Sony to change their policy on the matter. 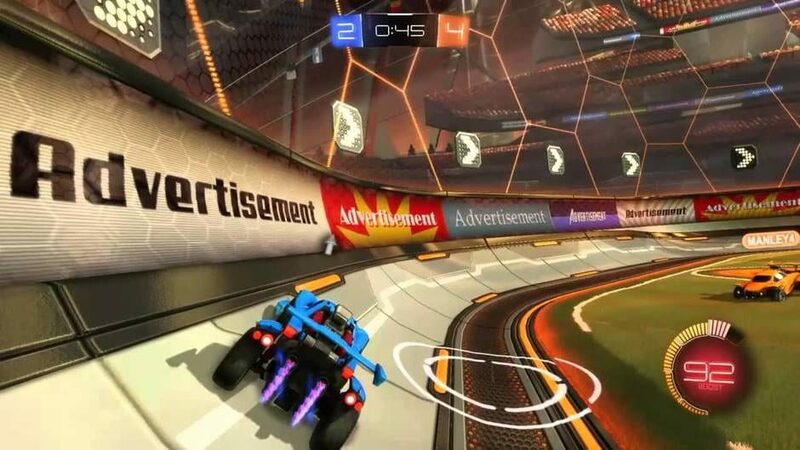 Psyonix recently expressed their frustration with Sony not budging on their rule, even though the developer said they had figured out how to make the game work across different platforms. We here at Gigamax are very interested to see how Sony moves forward with their new outlook on cross-play so we'll be sure to keep our eyes on this developing story. 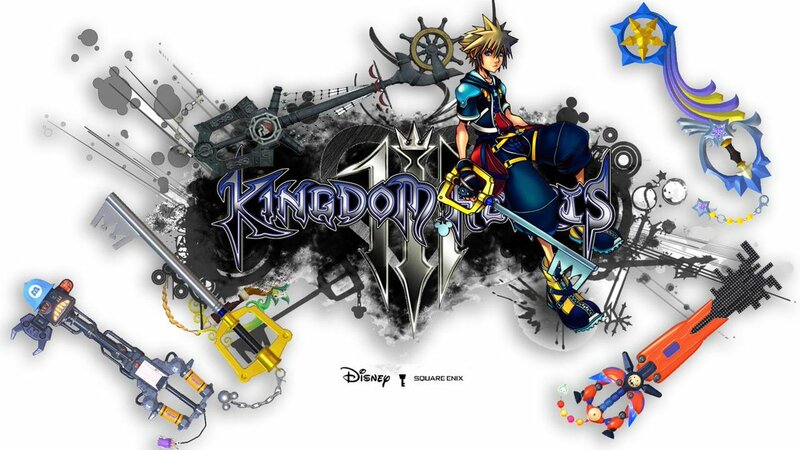 Be sure to check back here at GigamaxGames.com for all the latest details.